Immerse yourself in a world of fantasy and wellbeing at the lavish Sanderson London; book your travel across WhataHotel! and receive Exclusive Complimentary Perks for an outstanding deal. The Sanderson London is situated in the heart of London's West End and presents guests with and ultra-chic "Urban Spa" experience not to be missed. Travel to "jolly ole' London" and there is little doubt that the history, traditions and iconic architecture will impress, but allow this glamorous hotel to offer you a modern retreat that is completely unforgettable. Sanderson London is found inside a landmark 1950s building, transformed by renowned designer Philippe Starck. Today it showcases a dream like world that not only epitomizes luxury but also offers up an eclectic vibe. The indoor/outdoor lobby welcomes visitors to an original space where normal walls cannot be found; instead there are glass facades that diffuse light and sheer curtains for a sophisticated feel. Accommodations range from a standard room all the way to a Penthouse, all imaginatively blending baroque and modern styles. 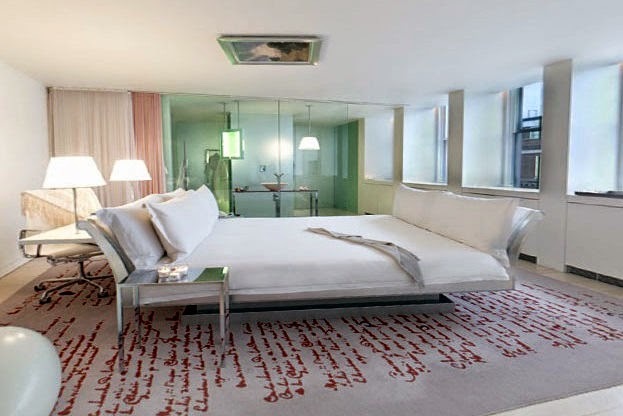 Each space as lux linens, top-notch amenities and all of the necessary technology for an amazing stay. 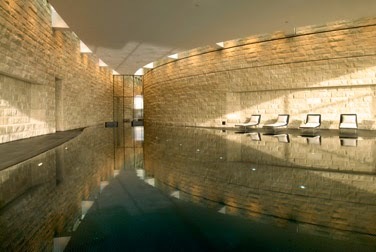 Agua Spa is the perfect place to rejuvenate and relax while in London or hit the Sanderson Gym for a quick but effective workout. A memorable experience awaits at each of the hotel's restaurants and lounges. 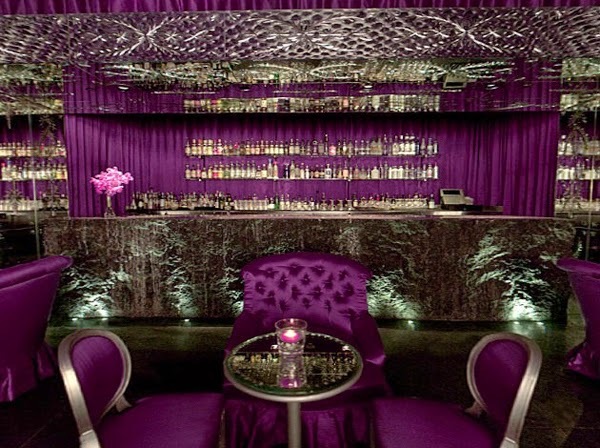 Enjoy afternoon tea or dinner at Mad Hatter's or sip a cocktail at the "oh so cool" Purple Bar. 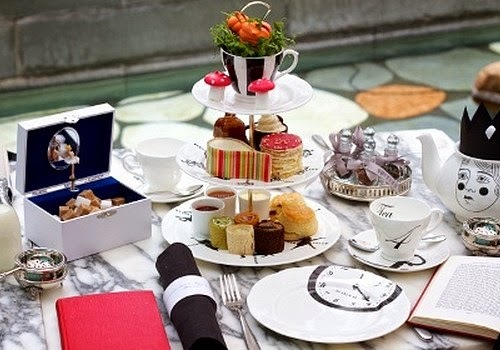 The Sanderson London is Alice in Wonderland meets the Paris fashion world for a thrilling stay. When booking your accommodations at Sanderson London across WhataHotel!, guests can enjoy Exclusive Complimentary Perks for an unbeatable deal. These perks include a continental breakfast for two daily, a room upgrade subject to availability at check-in, a 25 GBP food and beverage credit, a welcome cocktail and complimentary WiFi. From the Salvador Dali red lips sofa to the hand-carved African furniture, every detail of this remarkable hotel is a visual masterpiece and works together in perfect harmony. Complimentary bikes, a knowledgeable staff and a unique yet breathtaking environment await you at the prestigious Sanderson London.